I. Fouskas Construction Company offers a complete insulation system called Kelyfos to shield any part of your building from humidity. Kelyfos is the integrated system of external insulation applied to the existing buildings or new ones. It is a collaboration of leading companies in the construction sector (Polykem, Dow, Isomat, Alumil and Calpak) and is certified by the EOTA. The system achieves energy savings for heating and cooling up to 58%. The system also consists of five Kelyfos systems can be implemented either separately or in combination, depending on the needs of each building. In house humidity is a problem that concerns many house owners. Each building has its own peculiarities, and to provide proper insulation which is durable and will not present any future problem should be done right from the beginning. Our company undertakes to visit your house and recommend the ideal solution to solve the humidity problem one and fro all. The forged cement imparts a feeling of luxury in your house. 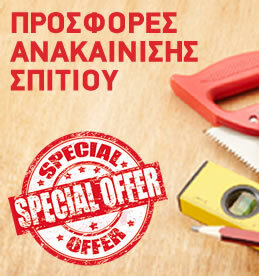 It applies to walls, floors, built-in benches, bathrooms, kitchens, stairs, wood and many other materials. Micro cement has excellent adhesion and resistance despite its small thickness! It is available in unlimited colors, and it has a scratch resistant clear properties provide perfect waterproofing. Also it is eco-friendly with natural and bioclimatic material. Affordable because it is 100% a Greek product and all the ingredients come from the Greek Nature. (Hydrated lime, quartz sand and pumice Keramalefro). I. Fouskas Construction Company undertakes the process of configuring any legitimacy issues with the house plans. Contact us to inform you about the legitimacy issues fixing procedure and documents required. Photorealism is the three-dimensional representation of objects by computer. 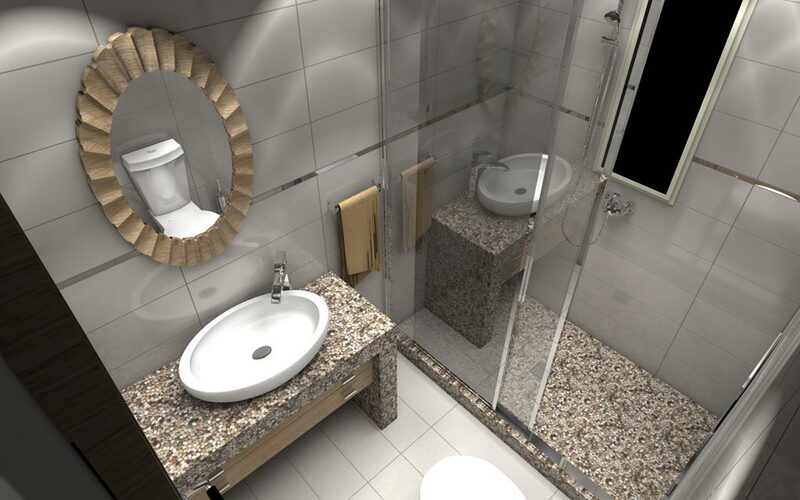 Photorealism is necessary so that the customer can have a better understanding of the house building process. Our company can produce 3D plans by experienced architects. Experienced energy inspectors are in charge of issuing building energy performance certificate for your house. 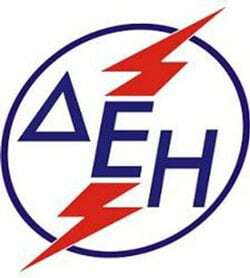 Experienced electrician can issue for your house the electrical certificate that is demanded by the Greek Electricity Company (Δ.Ε.Η). The safety of your home is one of our key concepts. Contact us to visit your house and recommendation you how to secure it .